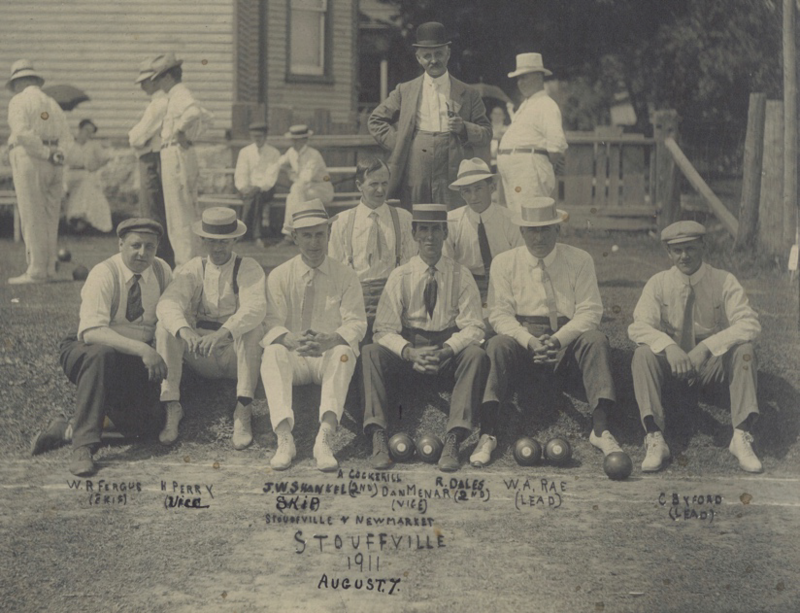 The Stouffville Lawn Bowling Club has been part of the Stouffville community since 1894 . On June 15, the club will celebrate 125 years of success. 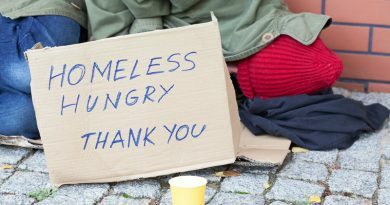 The celebration event takes place at 19 on the Park at 1 p.m.
Club members, dignitaries , old and new friends will unite. The event will consist of presentations, light refreshments, and the public is invited to watch a friendly game of bowling on the green. The club has every reason to celebrate its many accomplishments . “We have been teaching lawn bowling to people of all ages , playing in casual games, playing in leagues and hosting tournaments. We have been producing District Champions, Ontario Champions and Canadian Champions,” said Joe Manias, one of the organizers. 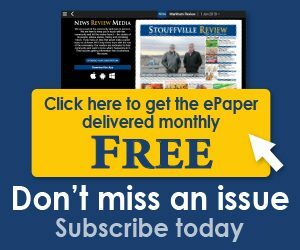 Volunteers of the Stouffville Lawn Bowling Club past and present have inspired and shared a common goal towards the future success of the club. Visit wslbc.wildapricot.org for more details. 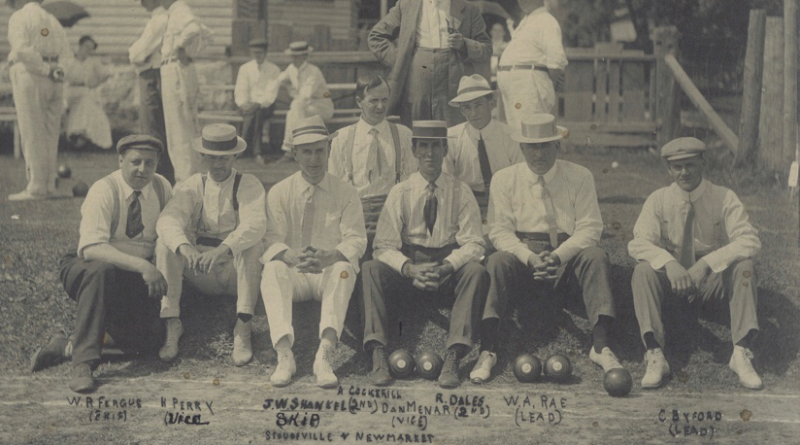 Photo: Circa 1911 -Stouffville Lawn Bowling green is located behind gentlemen sitting down.